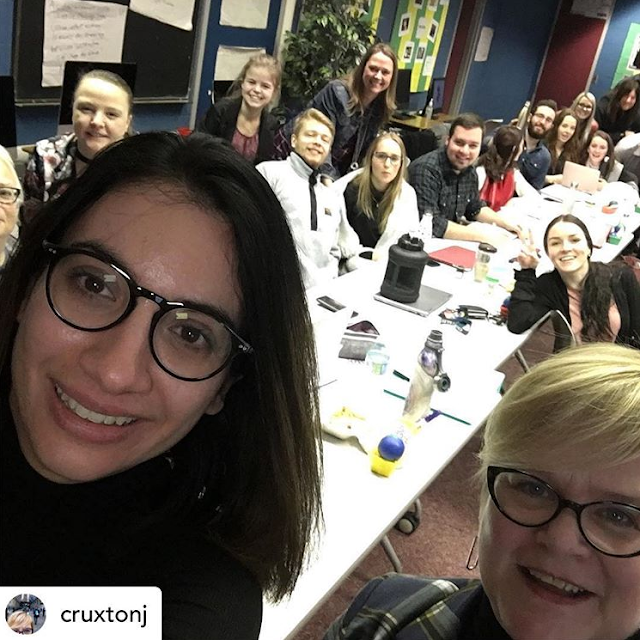 This week, Jenny Cruxton, Manager of Business Development at Toronto's Fifth Story (formerly News Canada) joined Post-Grad PR students at Loyalist College to discuss media analysis and the MRP (Media Relations Ratings Points) system. 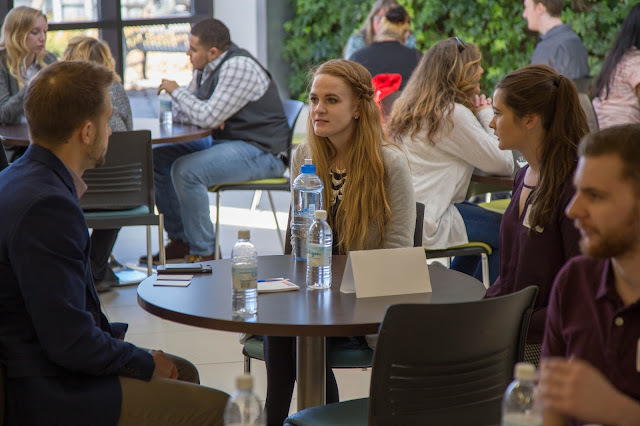 We're grateful to Jenny for taking the time to explain to us the features and benefits of MRPs, and the system's uses in the field of public relations. Her advice to "measure what matters" was well-taken, along with tips on using MRPs to understand the true impact of a news story. Thanks for the visit, Jenny! It's always a pleasure to see you.